Jesse Jones Wins Midnight Special! Jesse Jones, in his ultra clean 4WD, woke up all the sleepy racers during the annual SNORE Midnight Special by romping thru the desert finishing over 30 minutes faster than the rest of the field, and it was supposed to be a test! Fortunately he had such a big lead, because Jesse didn't make many friends that night as he grew impatient with 82 racers that wouldn't get out of his way! He was penalized 30 minutes for bumping a few racers out of the way and he still won the race! Check out the P4T by clicking the image above. Jesse Has been quick all year in the truck, sitting on the pole for a couple of races. But stupid things have kept Jesse from walking away with the win. 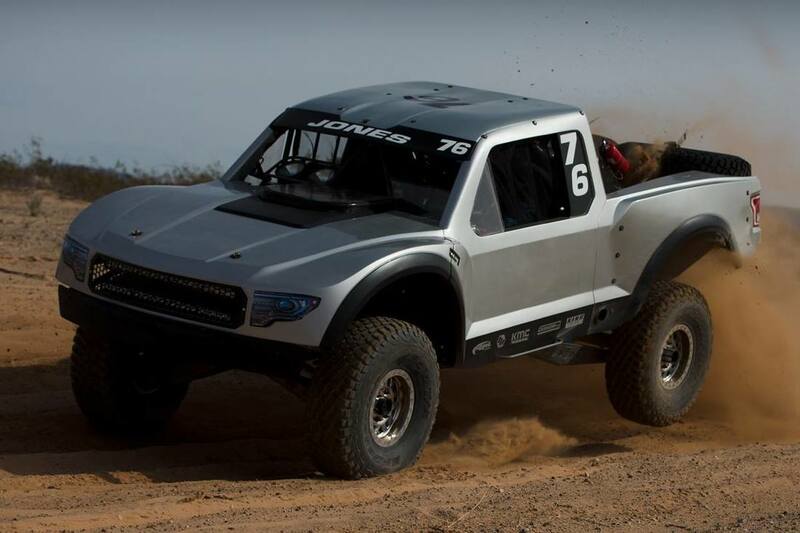 So the team has been testing the truck for the Baja 1000. He was in a class of his own for 4 laps and this test turned into a win! 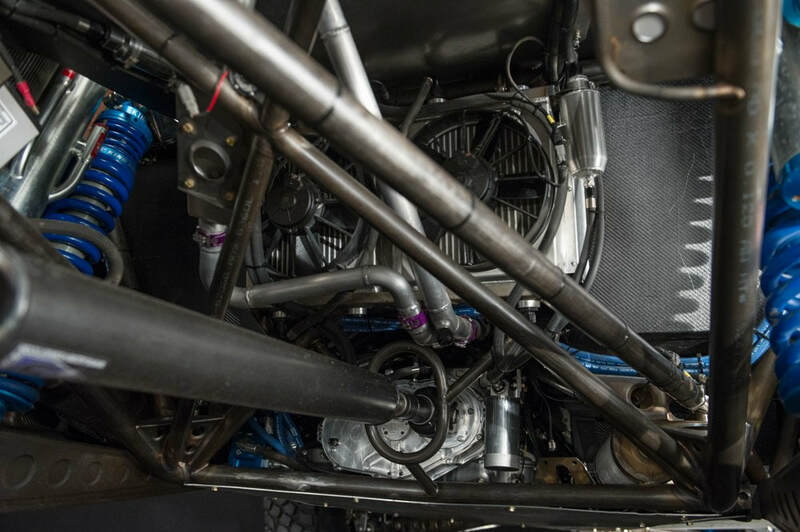 Jones has one of only two trucks racing in desert offroad events that is 4WD, and that is solely due to our innovative P4T Transfer Case. This is the sister Geiser 4WD truck that is racing with our P4T equipped with a Weismann UnLocker. 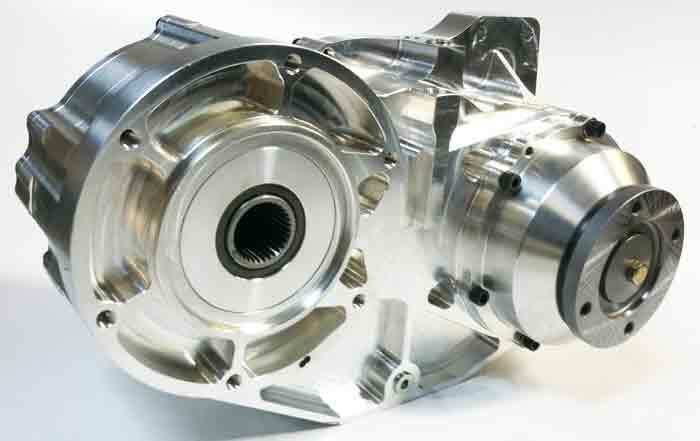 This unique device allows the truck to open and pivot like a 2 wheel truck in tight corners, while at the same time allowing the front wheels to hit obstacles and roll over them without binding and destroying the drivetrain.